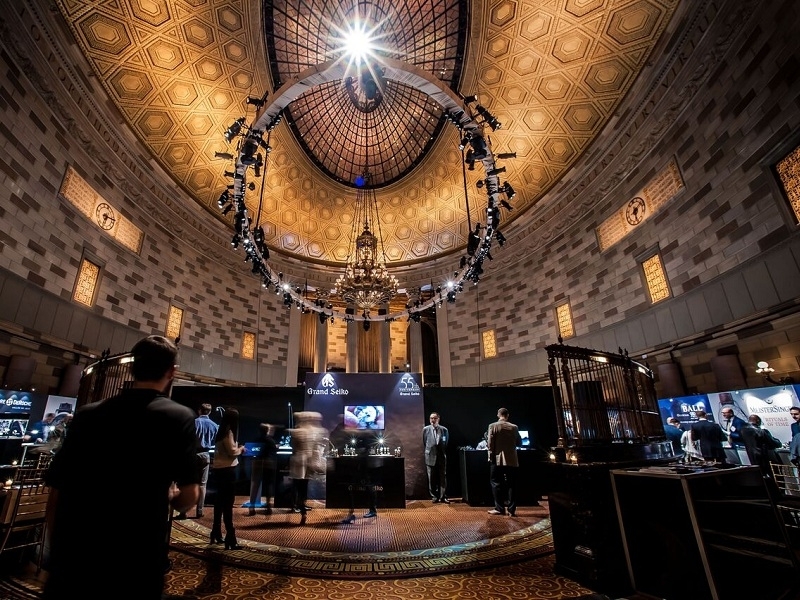 USPA NEWS - One Month from Now, the WatchTime New York Show will return to Gotham Hall for Year Four for Two Days of Intriguing Watch Exhibits, Meet-And-Greets with Watchmaking Greats, Panels, Tours, and Events. As the Only High Horology Show in America Solely Dedicated to the Collector and Enthusiast, WatchTime New York welcomed nearly 1,000 Members of the Public to each of its Past Editions, and this Year’s Event on October 26 and 27 looks to be Bigger than ever. One Month from Now, the WatchTime New York Show will return to Gotham Hall for Year Four for Two Days of Intriguing Watch Exhibits, Meet-And-Greets with Watchmaking Greats, Panels, Tours, and Events. As the Only High Horology Show in America Solely Dedicated to the Collector and Enthusiast, WatchTime New York welcomed nearly 1,000 Members of the Public to each of its Past Editions, and this Year’s Event on October 26 and 27 looks to be Bigger than ever. Full day of Watch Exhibition, Doors open for First Panel at 10:30am, Show Floor open 11am-5pm. WatchTime is an Award-Winning Luxury Watch Media Platform based in New York City, and a Founding Member of the Watch Experts Excellence Network. WatchTime’s Watch Magazine Products reach a monthly Audience of almost 800,000 Watch Collectors. WatchTime is the Most Successful Watch Magazine in North America and One of the Leading Watch Magazines Globally.